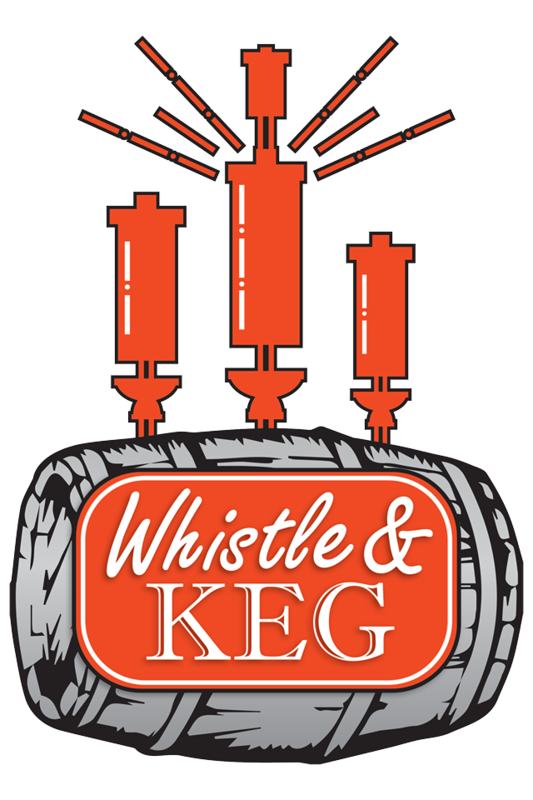 ​FNP is please to announce that we have partnered with Whistle & Keg Cleveland in the heart of CLE at 818 Huron Road East at 9th. Show will be the last Friday of every month! 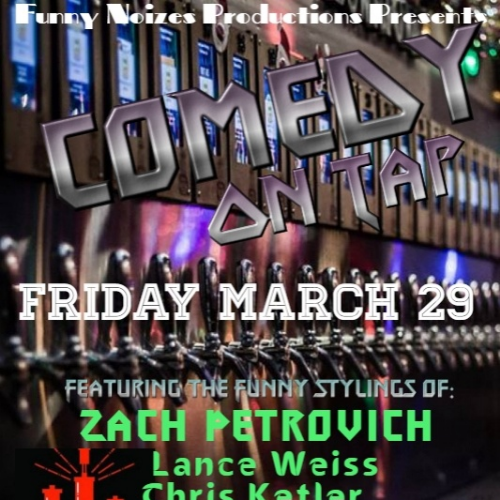 First up on is Friday, March 29th at 9 pm - 11 pm. to kick off our association with this new venue, this show is FREE. Please reserve your tickets, though as seating is limited and reservations get first choice. 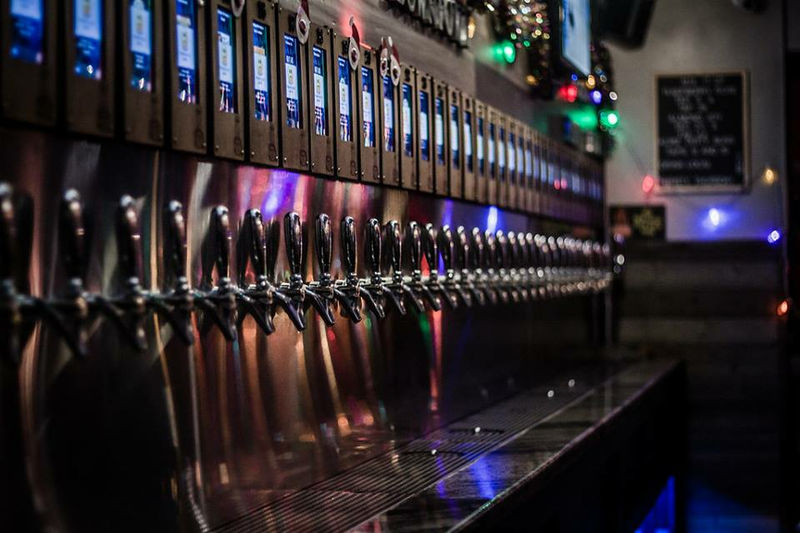 The Whistle & Keg offers the finest selection of Self-service craft beer, wine, mead, cider, and kombucha—buy the ounce! This is a must taste kinda place. Tonight's comics feature very funny people from around the Country. Zach Petrovich is from Allentown, PA and he has been performing across America for 10 years. 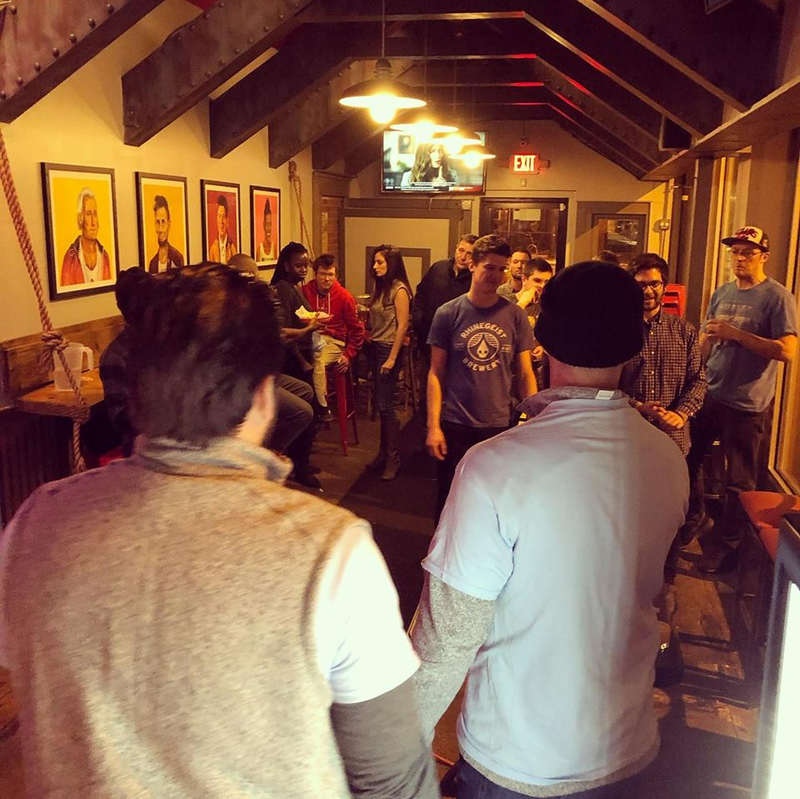 Zach started in stand up in 2012 in his home town and proceeded to branch out during his time at school in Pittsburgh at Point Park University's Conservatory of Performing Arts as an actor. Credits include Raw Dog Radio on Sirius XM. Zach will be featured on Amazon’s Comics Watching Comics Season 8. 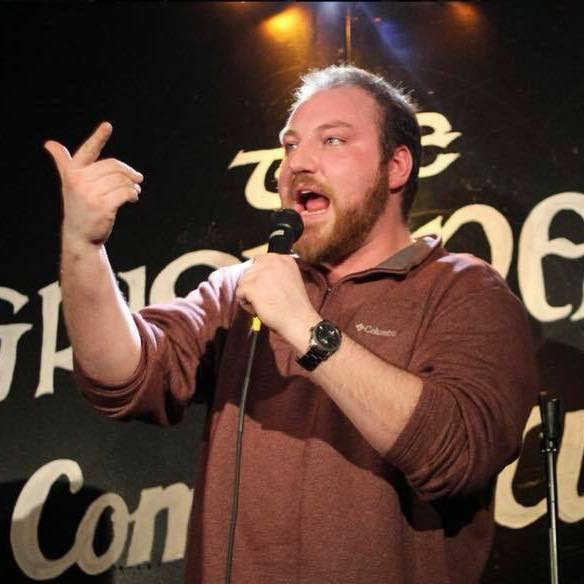 Zach has performed at Stand Up NY, Greenwich Village Comedy Club, Broadway Comedy Club, and holds a residency at The Grisly Pear Comedy Club featured on HBO's Crashing . Lance Weiss is a comedian, actor and writer based in NYC. 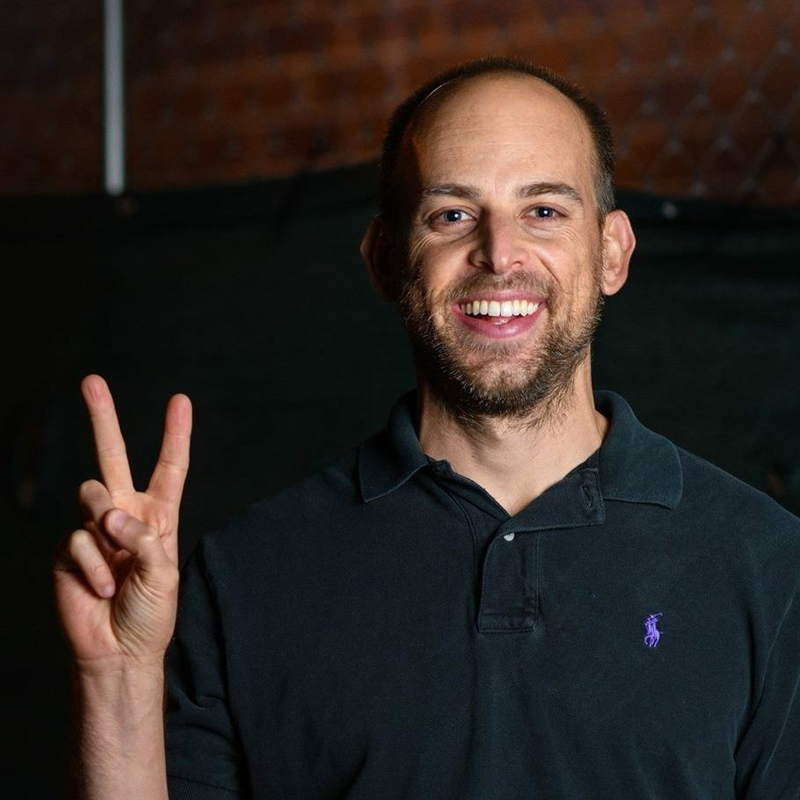 He loves skateboarding & surfing, is passionate about healthy foods, and he likes cool socks and groovy hats but is better known for his on-camera talent for KarmaNetwork.com‘s comedy sketch show "Hey Gordon". He served as co-host of CNBC’s “Common Cents” and as co-host in several videos for Conde Nast’s channel "The Scene". 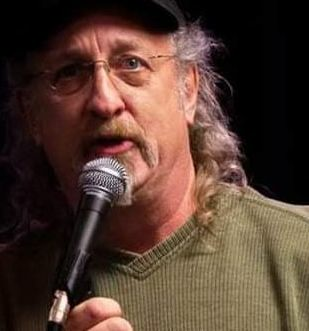 He was a Top 4 finalist in CMT’s “Next Big Comic”, and has been seen on NBC’s “The Today Show,” FOX’s “Laughs,” MTV’s “World of Jenks,” Bravo’s “The Love Broker,” You might recognize Lance from one of the several commercials his been in: AT&T, Bud Light, Kit Kat, Liberty Mutual and MLB.com. Tonight's special guest is the very funny G.W. Neil. 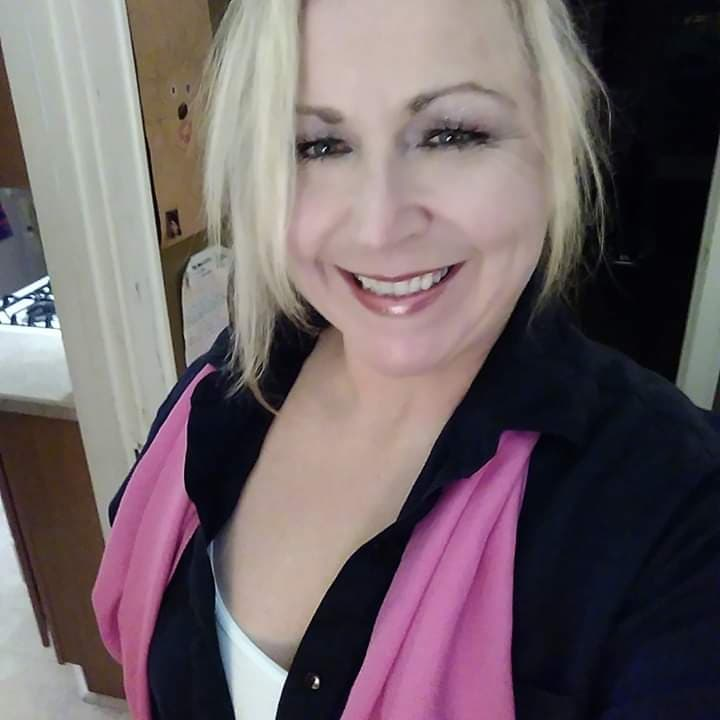 She is a Michigan native who spent most of her life in California. 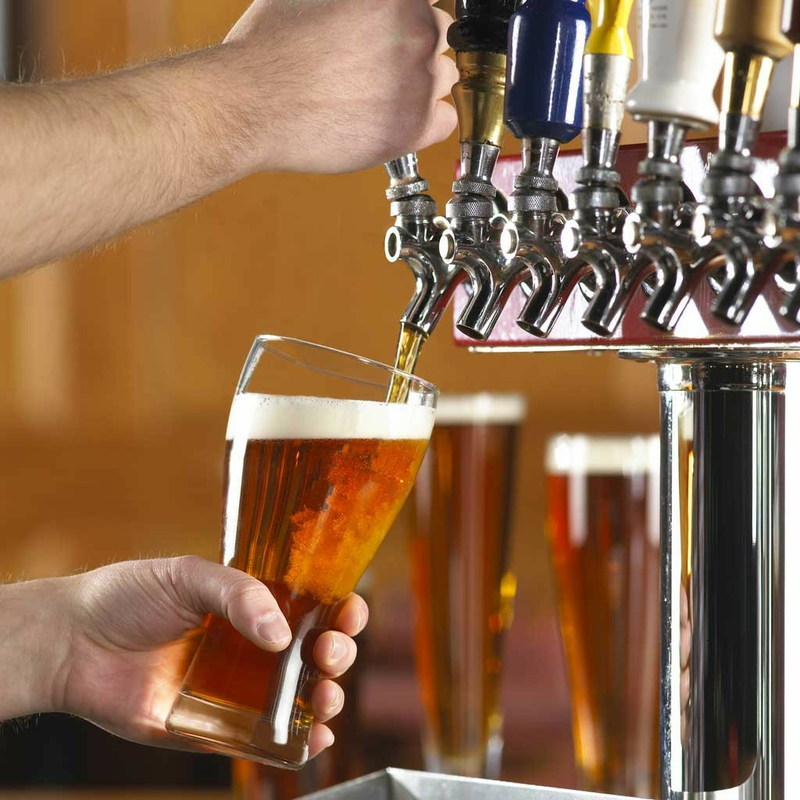 Now that she lives in Akron (the entertainment capital of the WORLD), she's ready to be an OVERNIGHT sensation instead of an occasional one night stand! Her humor is genuine and the product of being the "fat kid in polyester pants" growing up during 70s and 80s!! Bad perms and pop-rocks!! G.W. 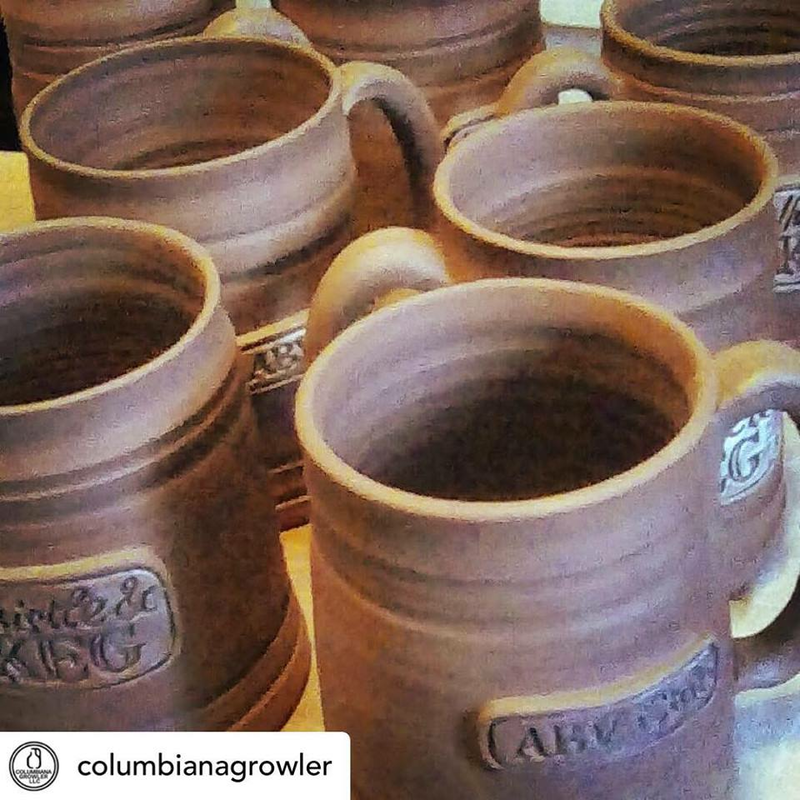 has quickly become one of our favorites and we know you'll enjoy her as well. Hosting the evening’s antics is the Master of Ceremonies, the voice of Akron at WNIR popular radio guru, Tom Cullison, the man with the golden voice (and hair). 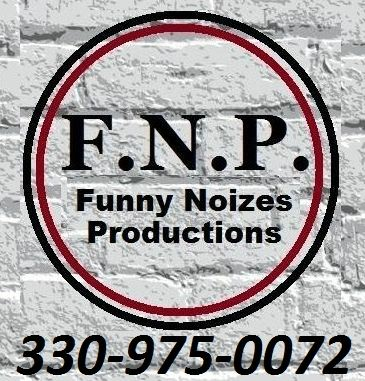 MAKE YOUR RESERVATION to this show or get tickets to any FNP show through 330/Tix at You can order tickets for all shows in advance at: https://t.co/4gfla3QQH8. 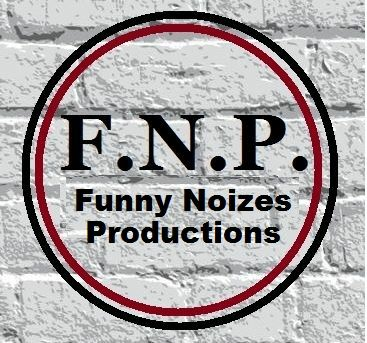 Facebook: Funny Noizes Productions and @FunnyNoizesProd on Twitter. Tonight's Comics: Zach Petrovich, Lance Weiss, Chris Ketler (aka The Bitter Dude), G.W. Nell and Tom Cullison.